In a previous article, I discussed that we were starting to see the popularization of the short film. Once upon a time, short films were a regular market in Hollywood, playing theatrically alongside features. People forget the original LOONEY TUNES were actually short films, as was the bulk of work put out by THE THREE STOOGES. In honor of Easter, check out this classic Bugs Bunny cartoon, which I would argue works on its own as one of the great short films. With the advent of television, the theatrical short was phased out. 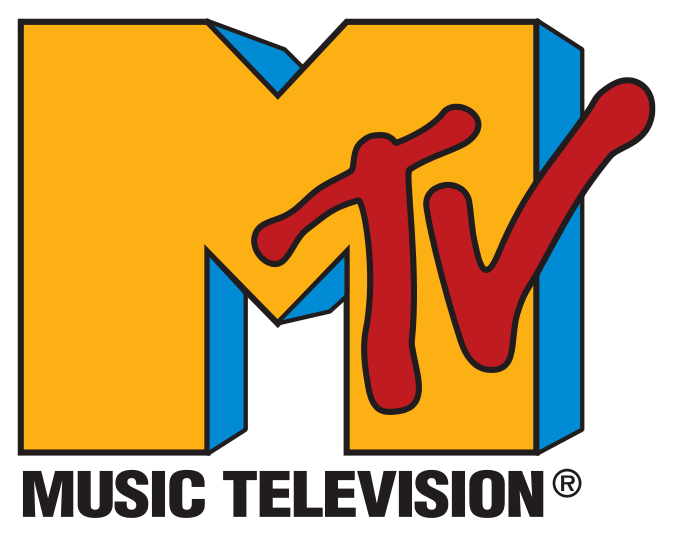 A few generations later came MTV, which allowed the music video and a new pool of directors to deliver the hottest short films of the day. In the modern era of the DSLR camera, short films are making a comeback, featuring content that could stand alongside Hollywood productions. Just as TV was able to make sure LOONEY TUNES and THE THREE STOOGES would find new life in syndication, so has YouTube and Vimeo been instrumental in exposing us to indie short films. I think many of us would like to see a day where short films are viewed not as “warm up acts” or stepping stones for features, but their own works, just as the short story is a respected format in fiction. Now more and more festivals are starting to agree. The Meeting for the Friendship Amongst Peoples was born in 1980 as an encounter among persons of different faiths and cultures. A place for friendship where peace, socialization, and a friendship among peoples may be established. These are encounters born from people that share a tension towards what is true, good, and beautiful. 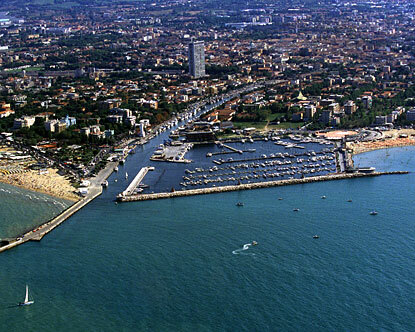 MEETING RIMINI follows the Seedsian ideal of using cinema as a cultural dialog for peace. Whereas Hollywood directors seem to essentially be businessmen, MEETING RIMINI harkens back to the days of Jean Cocteau and Pier Paolo Pasolini, who were both professional poets, as reflected in their films. 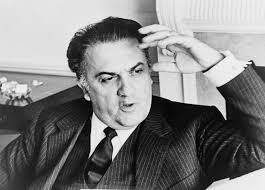 And of course, there was Fellini himself, who immortalized the village lifestyle of Rimini in his classic film AMARCORD (1973). 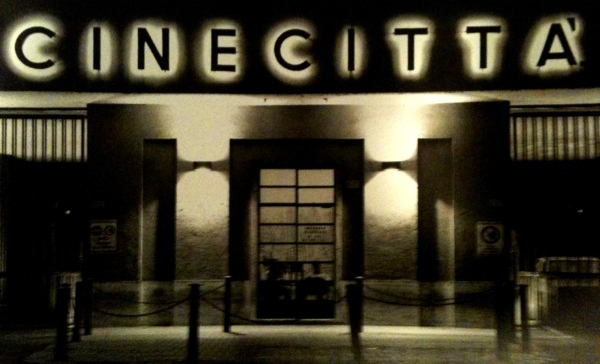 Best of all, rather than just the standard trophies, MEETING RIMINI offers its filmmakers more useful prizes such as free summer film courses at The School of Visual Arts in New York, 1,000 euros in cash, or a scholarship for a full year of study at Act Multimedia School Cinecitta in Rome. 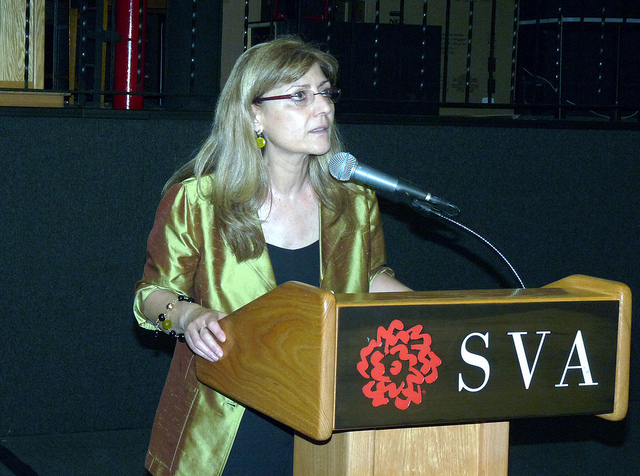 …an international jury composed of experts in various aspects of filmmaking and chaired by acclaimed filmmakers, such as Pupi Avati, Krzysztof Zanussi, Alessandro D’Alatri and Monica Maggioni…days long screening of films and cinema workshops, along with an Award Ceremony evening with special guests from the film industry. It’s important to remember that indie filmmaking doesn’t just represent filmmaking for the hell of it; it is a promise we are making to audiences to give them something new because that’s what we owe to the art form. Recently someone complained to me how indie cinema had failed to live up to the promises made by the New Hollywood generation, giving us films that had never truly done anything new. 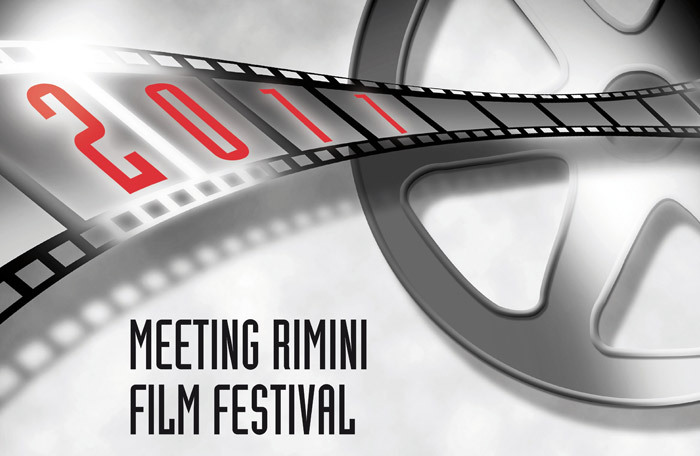 MEETING RIMINI is a groundbreaking festival bringing the short film into the limelight, and enabling all indie filmmakers to finally make good on that ethereal promise. 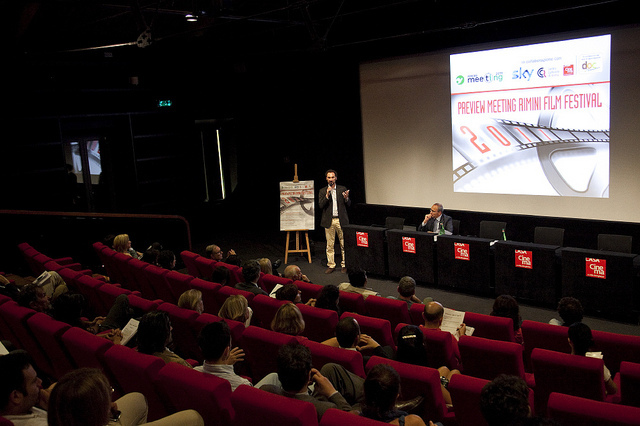 The meeting Rimini Film Festival provides filmmakers an international forum in front of one of the largest and diversified audiences in the world. The short film has found a wonderful venue and it’s filmmakers a unique opportunity to showcase their work.